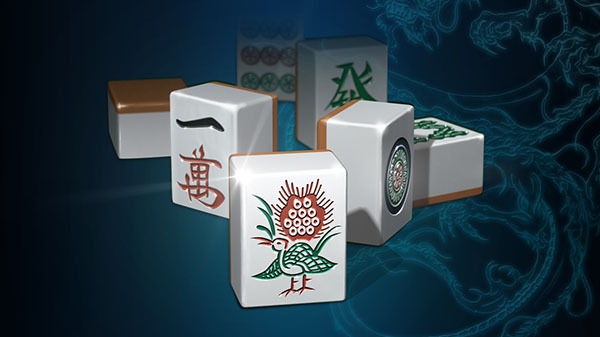 D3 Publisher's mahjong game comes to yet another platform. D3 Publisher is bringing The Mahjong to Switch, as well as a physical edition of the currently digital-only title Escape Trick: 35 Fateful Enigmas, the latest issue of Weekly Famitsu reveals. Both The Mahjong and the physical edition of Escape Trick will launch on June 21 in Japan. The Mahjong will be available both physically and digitally. The physical release will cost 2,800 yen and the digital release will cost 1,852 yen. The physical edition of Escape Trick: 35 Fateful Enigmas will also cost 2,800 yen. The digital version is currently available worldwide for 1,980 yen / $19.99. The Mahjong is a mahjong game that first launched for PlayStation in 1998. It has since been updated and re-released for multiple platforms, including PlayStation 2 in 2002, DS in 2005, Wii in 2008, PlayStation 3 in 2009, PSP in 2010, 3DS in 2013, and PlayStation 4 in 2013.